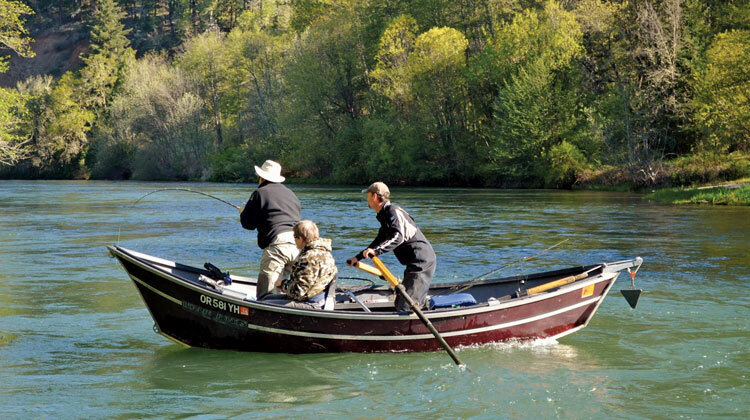 Fishing The Rogue specializes in year-round, professionally guided fishing trips for salmon and steelhead on the upper and middle Rogue river, the Umpqua and the rivers of the southern Oregon coast. Fish with them for king salmon and summer and winter steelhead. Float along in one of their drift boats while enjoying the beauty of the river and wildlife. The trips are great for all ages, beginners to experts. They offer full and half-day trips with a licensed, insured, experienced, local guide, a heated drift boat, fishing gear (rods and reels, tackle, bait and flies), personalized instruction, cleaned, filleted and bagged fish, snacks and drinks and a shuttle to your car or lodging. All you need to bring is your Fishing License! 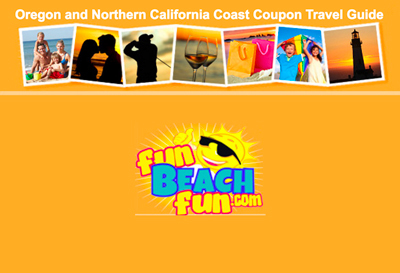 To book your trip or for more information, call, text, send them an email or visit them online.